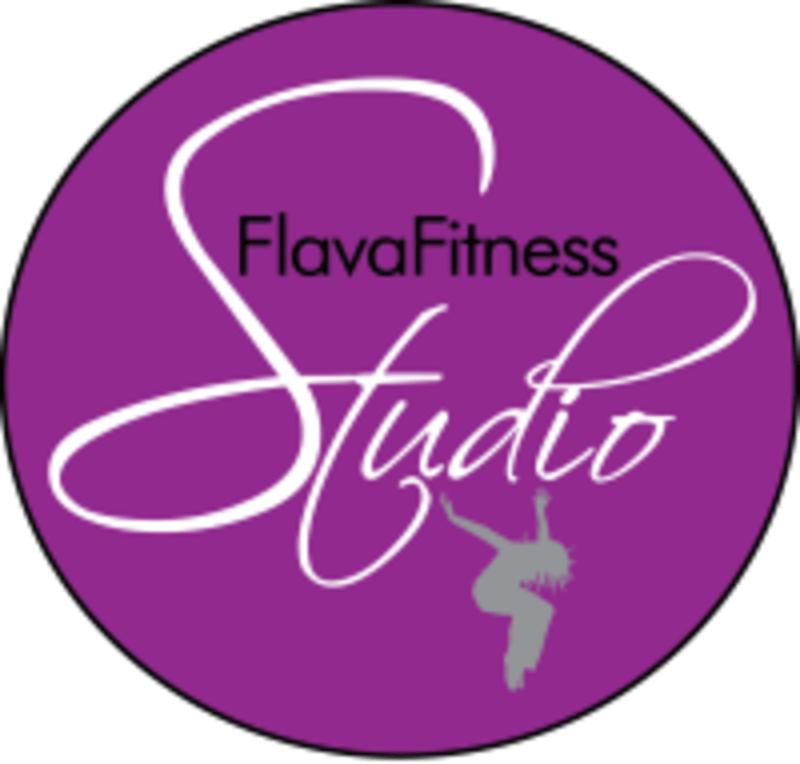 Start taking classes at FlavaFitness Studio and other studios! FlavaFitness Studio offers a more positive atmosphere for those who desire a fun alternative to traditional fitness classes and facilities. Come as you are! Light or loose clothing with room to move and comfortable shoes are best. Bottled water is available for sale but you are free to bring your own if you choose. Mats are not required but some students prefer to use them for classes that have floor work. FlavaFitness Studio is not visible from the street. You will need to pull into the Westshore Pizza on Lambright and drive around to the back. Ramona is amazing- love all her classes! Professional, energetic, starts on time and looks the part! Ramona is the best there is at flava. Love Ramona and her energy!! So fun! Cant say enough good things about this studio and their instructors!